What may sound to you like a plot point in a storybook is actually an amazing natural area located right here on the Central Coast. 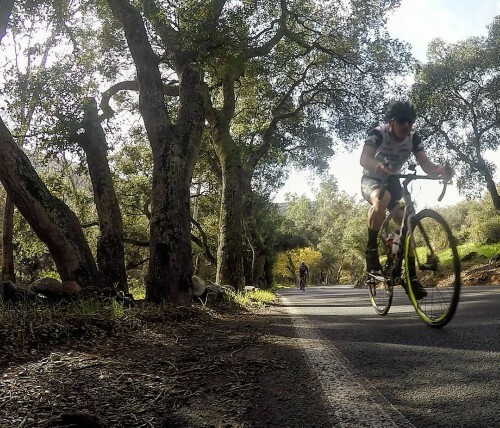 This 90-acre San Luis Obispo and California State Park has become home to a community full of lush greenery and animals. Over 200 species of plants, 110 kinds of birds, 22 mammals, and 13 species of reptiles and amphibians all reside here, making this the perfect stop for those looking to explore the natural wonders of the Central Coast. With a boardwalk looping throughout the gorgeous landscape, it has become a favorite for visitors and residents alike for a stroll through this woodland oasis. Adjacent to the very popular Pismo Beach areas of the downtown boardwalk and pier is a little neighborhood called Shell Beach. 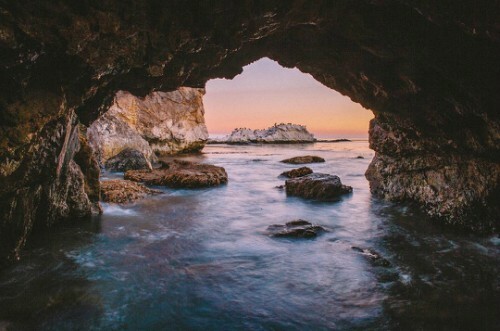 Although more difficult to find than some of the larger Central Coast beaches, you won’t regret taking a moment to explore these gorgeous shores. Nine separate coastal beach coves are nestled below beautiful, natural oceanfront cliffs, all belonging to Shell Beach. At high tide, lucky visitors can even head towards the rocky tide pools and discover some interesting local wildlife! This is the perfect way to spend a quiet beach day and explore some untouched beauty of the coastal world. A popular spot for weddings and events, Dallidet Adobe and Gardens often goes unnoticed by those just stopping through for a normal vacation. 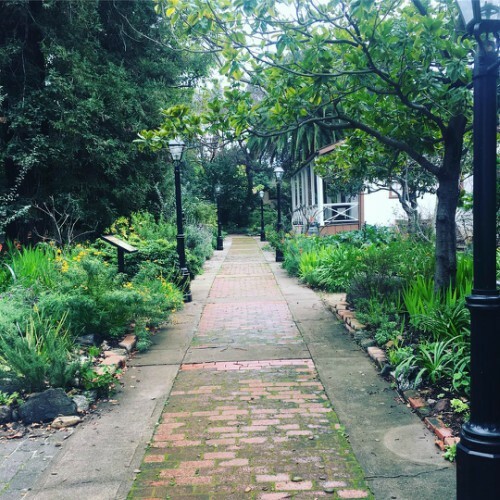 Tucked away within Downtown San Luis Obispo is this quaint plot of land, now a California Historical Landmark. Built in the 1850s, the structure that still stands is constructed from adobe and was once home to Pierre Hypolite Dallidet, his wife, and their seven children! This secluded piece of paradise nestled in the larger hustle and bustle of the town is the perfect spot to explore some amazing Central Coast history and take a moment to enjoy some beautiful garden scenery, featuring redwoods, avocado and fruit trees, and flowers growing since the original owners! If you ask a Central Coast resident one of the best places to watch the sunset, many will direct you to Prefumo Canyon. This long winding road leading up to amazing, lush mountains and valley is a spectacular sight like no other. Starting in residential homes and moving towards sprawling country homes will take you to open spaces perfect for a sunset picnic or a day to relax. 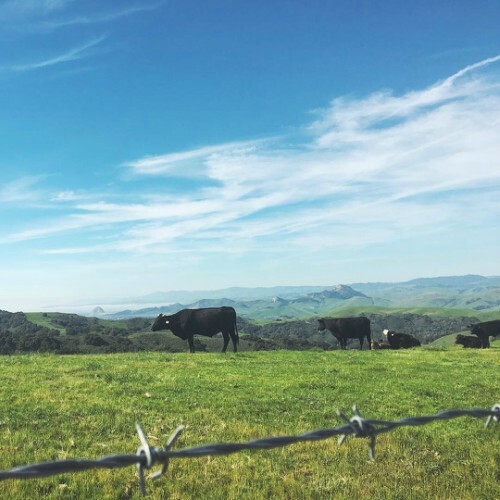 Keep driving through the back roads to admire the many ranches and livestock to sneak a peak into the longstanding agrarian life of Central Coast residents. A trail with a view like this is a must-see when visiting the Central Coast. 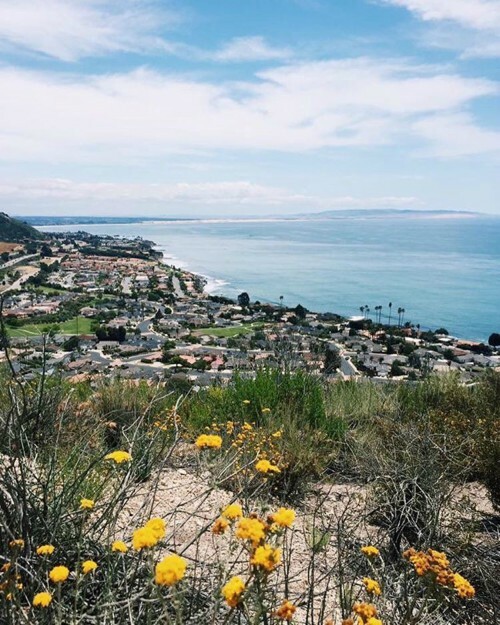 If you’re looking to use your days exploring and working up a sweat, Ontario Ridge Trail is for you! Connecting the beautiful Shell Beach and Avila Beach is this 2.8 mile loop, bringing you up in elevation and displaying spectacular views! You won’t be disappointing when admiring the vast open spaces and looking out into the gorgeous Pacific Ocean.